Vintage — Huntington Base Ball Co.
We are actively pursuing quality baseball items from he 1930's and earlier. 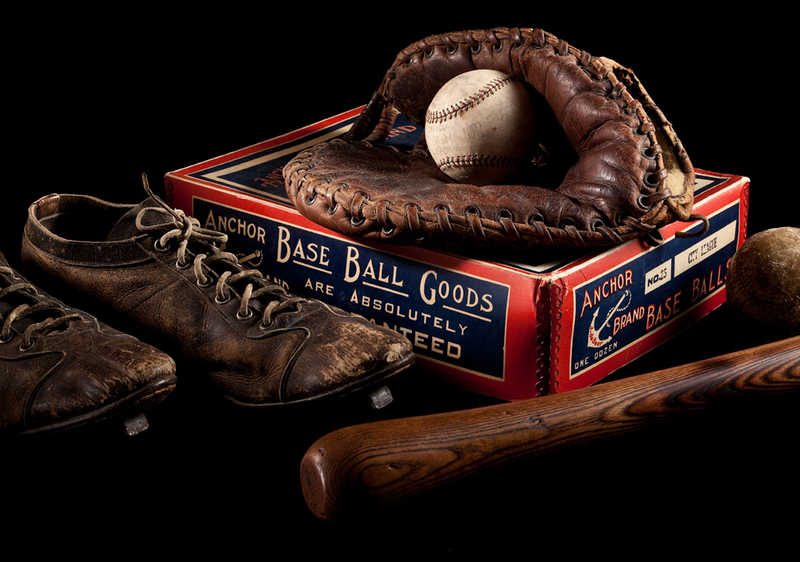 Typical items that would interest us would be equipment (bats, gloves, baseballs, catcher's gear, uniforms, etc. ), advertising, and packaging. If you have anything to sell, or would like more information, please email us. Our primary focus is vintage baseball, but we're also interested in quality items from other sports as well.